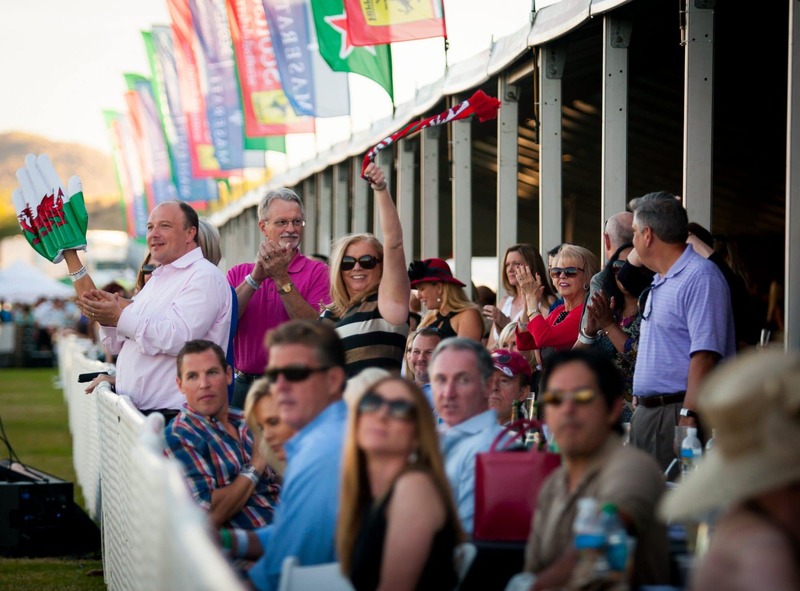 Thanks to your enthusiasm and support the Bentley Scottsdale Polo Championships: Horses & Horsepower™ have become the most attended polo event in America! Here’s what is new in 2014! The Best Dog & Pony Show! 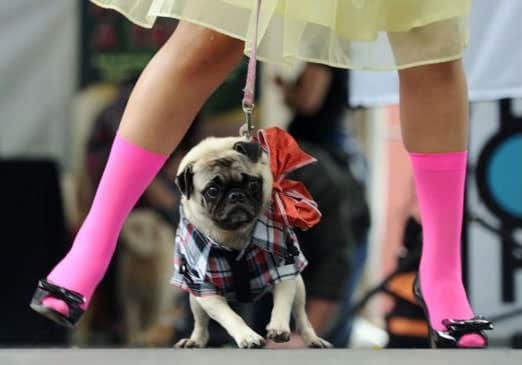 We’re introducing a flamboyant dog fashion show in conjunction with Applewood Pet Resort. Stay tuned for details. Watch America’s top rated polo player Julio Arellano! Former Heart Ball Chairman Susie Wesley is leading our Tent Concierges, dedicated to all reserved seating areas, to ensure the finest experience possible with any needed assistance for you nearby. Due to an expected attendance of 15,000 in 2014 with our move to Saturday and Sunday, more bleachers will be provided for General Admission tickets in addition to the opportunities for tailgating, shaded picnic tables and blankets near the field. Additional prestige is on tap as the United States Polo Association will hold their Annual Meeting in conjunction with the event. Brunch with us on Sunday, October 26th in the Rolls-Royce Champagne Lounge. It’s the first time we are doing brunch, backed by M Catering and Chef Michael de Maria. The Arizona Porsche Concours d’Elegance, the state’s most prestigious judging competition for Porsches, will again be back along with hundreds of other Ferraris, Lamborghinis, Bentleys and other amazing cars. 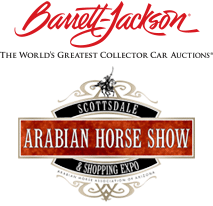 It’s the biggest car party until Barrett-Jackson. Fox Sports Arizona will be back, again broadcasting this unique spectacle across the state and nation. And of course the great new teams and players that will make the 2014 the best event yet. Stay tuned for more details that will be announced in the coming months. See you in October! Reserve tickets and tables to ensure your best seats now.